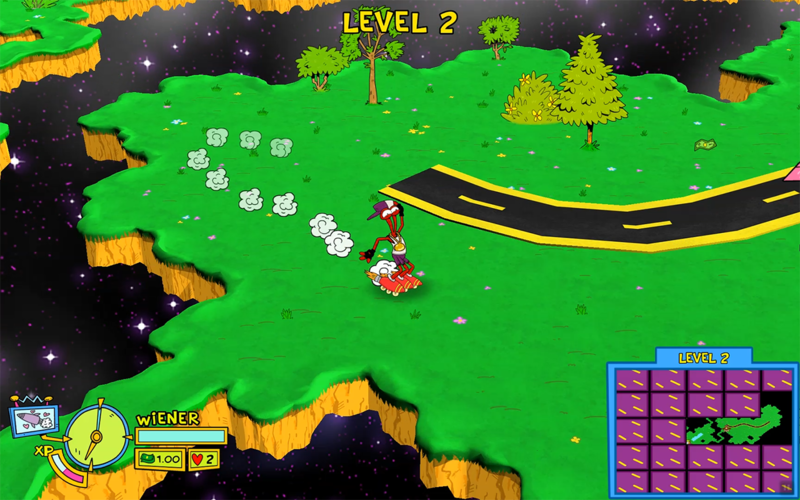 When I last booted up ToeJam & Earl: Back in the Groove (review coming soon! ), I noticed something weird: a Bunny Ears logo. I thought to myself, “wait, isn’t Bunny Ears that Goop parody website Macaulay Culkin runs?” What could that possibly mean? Well, it turns out that Bunny Ears now has a video games brand name, and Macaulay Culkin himself is an executive producer on ToeJam & Earl: Back in the Groove. I can’t help but wonder what other games we’ll see the Bunny Ears logo in front of down the line. 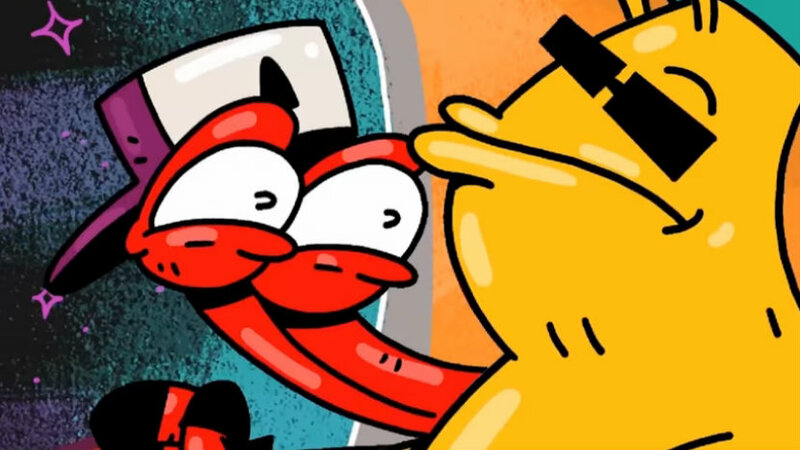 ToeJam & Earl: Back in the Groove is set to release on March 1, 2019.